Episode 43 with Disney Moms Panel Member Tania Lamb! Since 2008, the Disney Moms Panel has been helping guests get the most fun out of their Disney travels. What many don’t realize is how hard the panel members work to become a part of the panel and how many people want to be a part of it each year! This week on the show I welcome Tania Lamb, a Disney Mom, mother of 5, Disney runner, true Disney fan and a great example of why so many have come to love having access to the Disney Moms Panel and why so many like her truly enjoy their work! 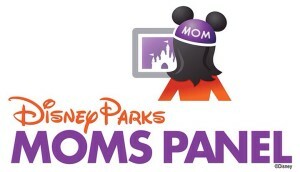 Listen in as we talk about what it takes to be a Disney Moms Panel member and how it’s just one more example of how people have come to take their love for all things Disney and use it to make the Disney community better and better! I’ll also have a special announcement at the end of the show! So sit back and enjoy, because if you’re a Disney Geek, you’re among friends here! 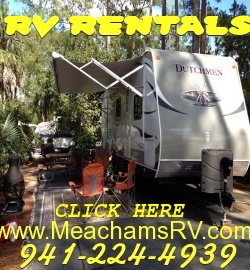 My many thanks to our friends and sponsors at Meacham’s RV! Click HERE to see how they can give you an INCREDIBLE camping experience in WDW’s Fort Wilderness Resort!